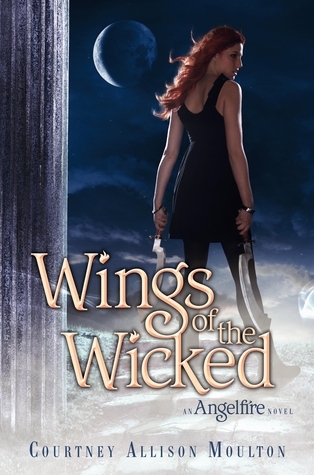 you might know her as the author of The Dragon King Chronicles. 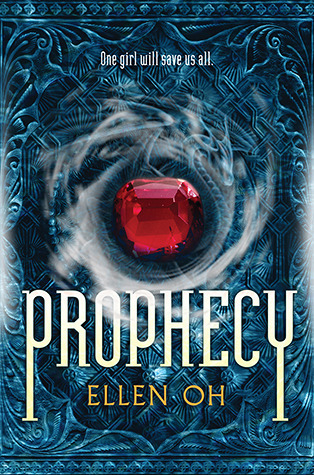 I reviewed her first book, Prophecy, a while ago, and am hoping to get my hands on the second one, Warrior. However, I really put her here because of all the stuff about authors of color on her Tumblr. I’m as white as snow, but I really respected every single post she made and read each one thoroughly. It’s some good stuff. 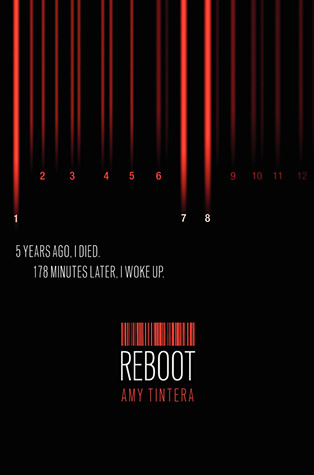 Her debut novel, Reboot, was really good! I reviewed it a few weeks ago, and I was pleasantly surprised that she could make me like dystopians again. It’s also going to be a movie. So … signal boost about this one! 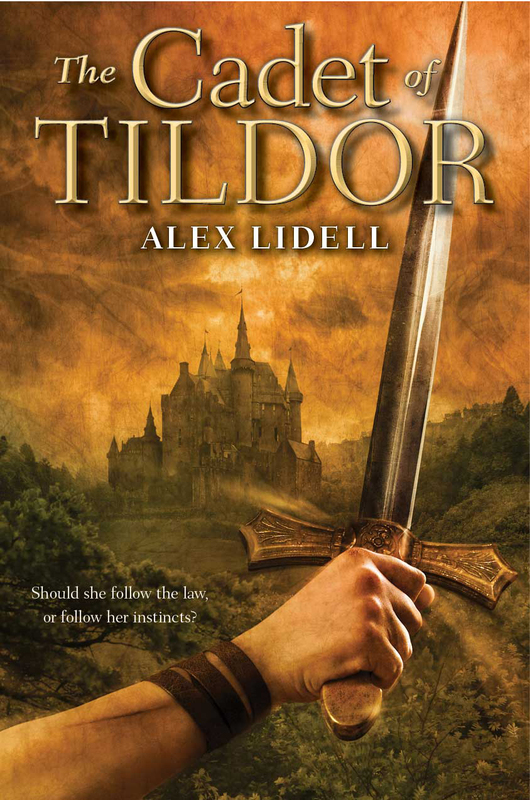 I followed Alex’s debut novel, The Cadet of Tildor, from the beginning stages of cover and book trailer reveals all the way to the ARC tour. I gave it five very excited stars. More than that, though, I ended up having a great email correspondence with her that made me love her all the more. Alex is a great person and a great writer who you should all check out! I have stalked her Otherkin series through NetGalley, snatching up copies of Otherkin and Othermoon the second I saw them. (Hopefully Othersphere is up next, soon!) I didn’t see too many other blogs reviewing these, so let me tell you they are worth reading! I still don’t think enough has been said about Kat’s ability to write two characters inside one body. That just gets me every time. 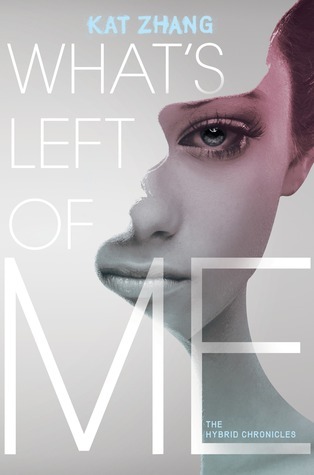 It dominated my review of What’s Left of Me. I’m impressed to the nines with her writing ability every time I think about it. I’ve had a few Twitter conversations with her, and through them I have decided she is one of the most awesome people ever. 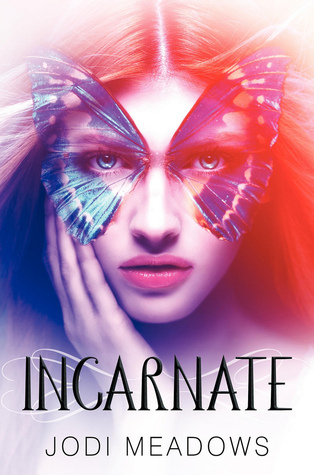 Also, in her Newsoul books, Incarnate and Asunder, what she says about love and how it transcends time and gender seems powerful to me. Sometimes I think that that undertone gets lost because Ana/Sam is SO ADORABLE AND REAL. But it’s there, and it makes me happy. 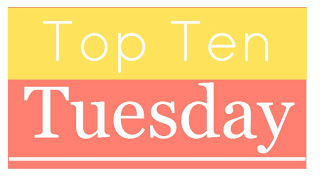 Stephanie and her books (mostly Anna and the French Kiss) make their way onto almost every TTT I do. Besides the fanatical review of Anna that I posted at the beginning of my blogging career, Anna has also meant more to me than I could say–though I did try in a very personal blog post a while ago. Also, her candid battle with depression went straight to my heart. So, I believe that Stephanie deserves ALL of the recognition. 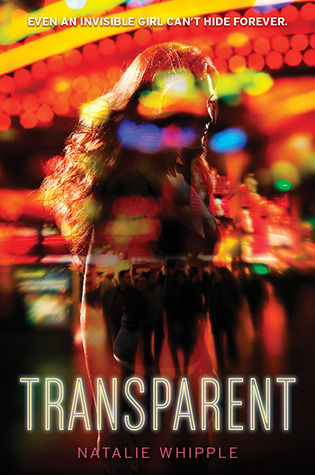 Her debut, Transparent, was released this year, and I LOVED IT! Signal boost for a debut author with a great concept and characters! Her His Fair Assassin books are just … amazing historical fantasy fiction. Like, in my top 5 list. 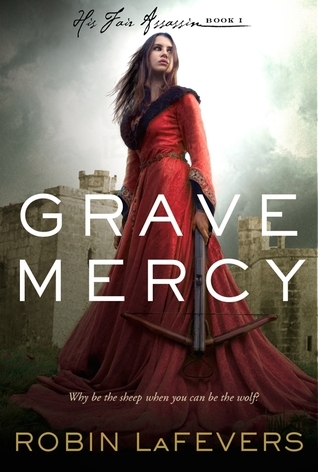 I’ve only read Grave Mercy so far, but Dark Triumph is on my shelf right now and I can’t wait to get to it.